Combining the finest West African musicians on the planet with one of the most critically acclaimed bands of the 20th Century, the London Astrobeat Orchestra will bring their unique interpretation of the music of Talking Heads to Out to Lunch. 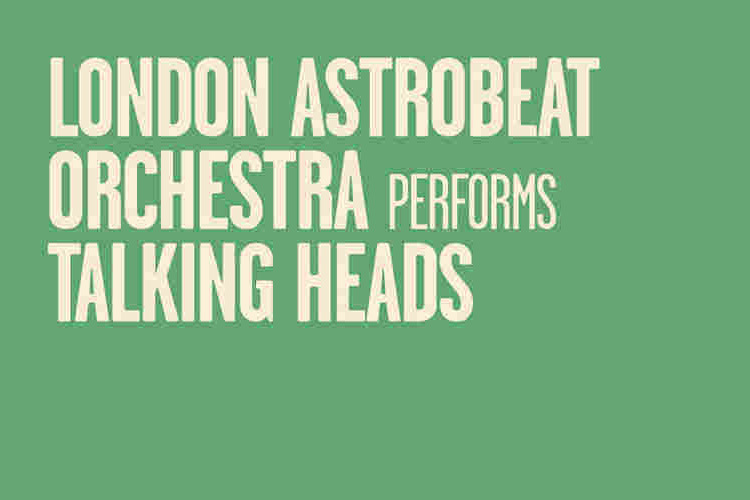 London Astrobeat Orchestra have become renowned for their uplifting performances of songs from the iconic Talking Heads movie, Stop Making Sense. Focusing on cult classic albums Remain in Light and Speaking in Tongues, London Astrobeat Orchestra are a funky, rhythmic, and earth-shatteringly tight live band. Considering the afrobeat vibes that run through all the best Talking Heads albums, it makes total sense that this collective from West Africa, Europe and beyond should offer this unique, razor sharp take on the finest of Mr David Byrne & Co’s timeless compositions. We couldn’t be more excited for this Friday night OTL special.